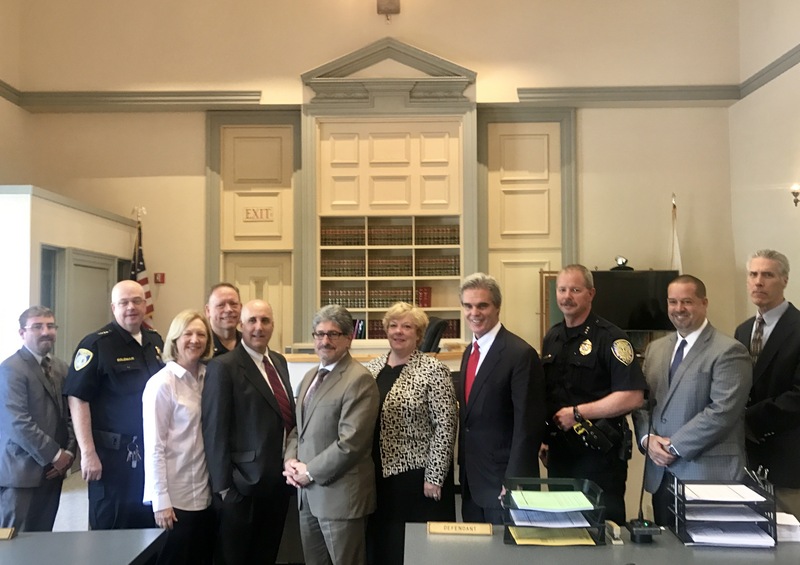 WORCESTER –Worcester County District Attorney Joseph D. Early, Jr. announced today that his office has received two federal grants totaling $860,000 to investigate opioid overdose deaths as homicides and to divert those suffering from Substance Use Disorder into treatment. 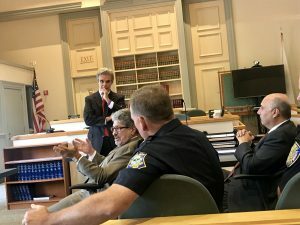 The Comprehensive Opioid Abuse Site-Based Program, funded with a $500,000 grant, will start in the Leominster, Gardner and Winchendon district courts and expand to district courts in Clinton, Fitchburg and Milford. Clinicians from AdCare Hospital will work with police and prosecutors to identify and screen individuals who may be appropriate for diversion to substance abuse treatment programs. The Innovative Prosecution Solutions grant ($360,000) will focus on Fitchburg and Milford with the potential to expand to other communities. 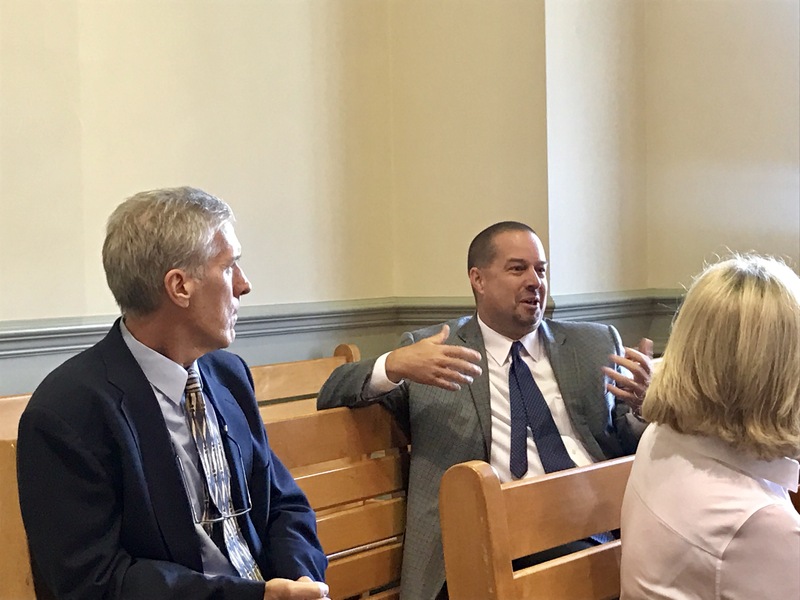 Research partners from Fitchburg State University will collect and review local data directly and indirectly correlated with overdose deaths to identify concentrated spots of overdose deaths, non-fatal overdoses and crime. 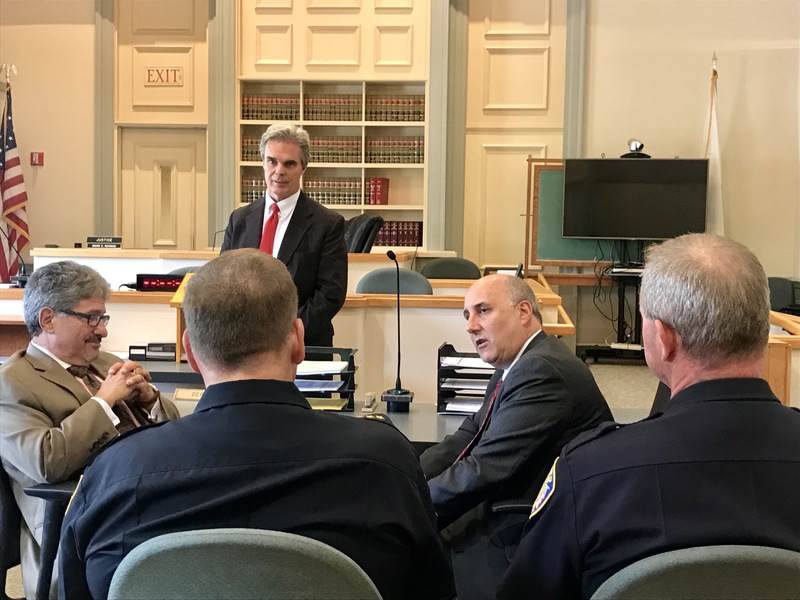 Fitchburg and Milford Police along with the State Police Detective Unit assigned to the District Attorney’s will be able to use this information to identify larger scale drug distribution networks. 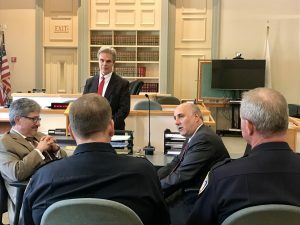 Worcester County District Attorney Joseph D. Early, Jr. joined partners at Leominster District Court Thursday for the announcement of the $860,000 in federal grants his office received last month. Fitchburg State University President Richard Lapidus talks about the university’s role in data collection on the grants. 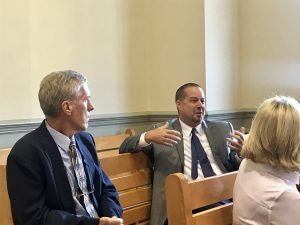 Fitchburg Mayor Stephen DiNatale talks about the impact of the opioid epidemic in North Central MA. 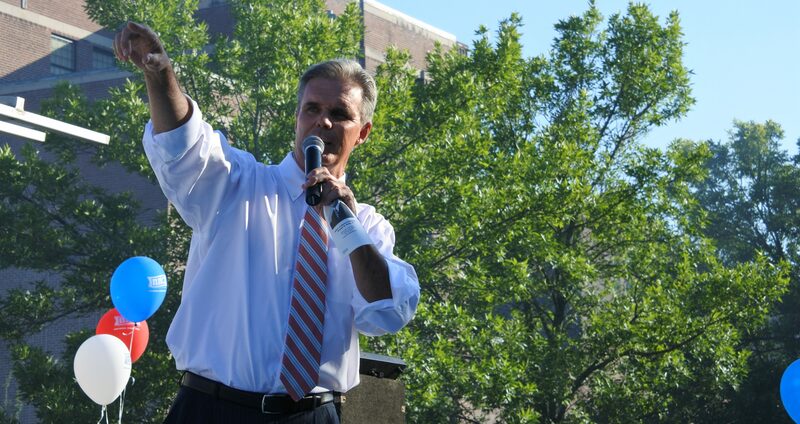 President of AdCare Hospital Jeff Hillis talks about the treatment his organization is providing to those going through the drug diversion program.